Samsung and Google’s first Android Ice Cream Sandwich smartphone was announced recently, we know it will be available here in the UK SIM free from November and now it has appeared on UK mobile operator O2’s website with a November launch date. Unfortunately O2 haven’t released any details on pricing so we don’t know as yet how much the Samsung Galaxy Nexus will cost on a contract with the carrier. 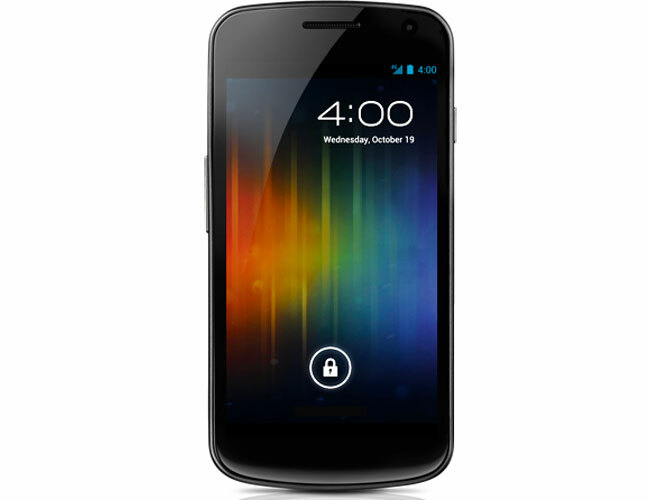 The Samsung Galaxy Nexus will come with Android 4.0, Ice Cream Sandwich and features a 4.65 inch HD display with a resolution of 1280 x 720 pixels, plus a dual core 1.2GHz processor and a 5 megapixel camera which can record full HD video in 1080p.